As a specialist in treating trauma, anxiety and Depression, I use my training and experience to help people manage day to day living, sleep well and improve their quality of life. With a free half hour consultation we can explore how this can work for you. I would describe my approach to treatment as compassionate, collaborative and evidence based. The therapeutic relationship is of the utmost importance and creating an atmosphere where my clients can feel safe, contained and respected is a top priority for me. Traumas - This could be a history of sexual abuse, terrorism, bullying, violent attack, traffic accident or simply something that happened to you that you didn't think was possible - something that just shouldn't have happened. You may be a veteran. Health Anxiety - Do you constantly seek reassurance from friends, relatives, the internet or your GP that there is not something seriously wrong with you? This is very common and can be addressed. It could be that your loved one is struggling with one of the above and that you need a bit of support. I am trained to provide CBT, EMDR, Interpersonal Therapy, and Counselling and can help you decide which is the best approach. non-directive (with the client taking the lead in what is discussed). It is often difficult for health care professionals to decide on the most appropriate form of talking therapy to recommend to people. Even trained psychological professionals can perform a comprehensive assessment and start treatment before it becomes apparent that perhaps a more non directive approach is required. Cognitive Behavioural Therapy (CBT) is a widely used time limited therapy that treats emotional problems. Cognitive refers to our thoughts and the meanings we give to our experiences. Behavioural refers to our actions and what we do. An important part of therapy is the idea that emotions and behaviour are influenced by perception of events or the way we think about them. When people have emotional problems, such as depression or anxiety, our thinking patterns tend to change and we focus more on the negative side of things, or we can only imagine the worst scenario in any situation. As a result, we feel worse. CBT helps to identify these unhelpful and often one-sided styles of thinking and teach techniques to overcome them. Counselling provides a regular time and space for people to talk about their troubles and explore difficult feelings in an environment that is dependable, free from intrusion and confidential. People may seek counselling because of difficult experiences they have been going through, such as a relationship breakdown, bereavement or redundancy. Or they may want help dealing with feelings of sadness, depression or low self-worth that don’t seem to be connected to any particular event. You wish to change yourself in order to feel better and do more (and not expect others to change). Or maybe you know what needs to change but are unsure about how to do it. You are willing to set yourself tasks to do between sessions in order to make change happen and improve your quality of life. When an individual is traumatised, they experience such strong emotions that it is thought to overwhelm the brain. The brain consequently is unable to cope with, or process information as it does ordinarily. Distressing experiences become ‘frozen in time’. They are stored in the brain in the original ‘raw’ form and can recur as ‘action replays’ or intrusive memories. The person repeatedly relives the original unpleasant event/s. Remembering a trauma may feel as bad as experiencing it the first time because the images, sounds, smells, and feelings haven’t changed. Such memories have a lasting negative effect on the way a person sees themselves, the world and other people. It can affect parts or all of their lives, including their ability to work or study. When you know you need someone neutral and professional to talk to or get emotional support through an ongoing situation such as a relative’s illness. I am also able to provide a variety of training workshops on topics ranging from Stress and Time management to treating advanced post traumatic stress disorder. work, finding criticisms of colleagues overwhelming. have been able to navigate without Jo's treatment. communication with colleagues has benefited enormously. I can't recommend her enough for her clarity, insight and kindness. I have spent nine years working for the NHS as both psychologist and manager of a team of clinicians. From 2004 to 2006 I ran the bereavement service at Arthur Rank House Hospice in Cambridge alongside psychological palliative care work in Oncology at Addenbrookes and at the Hospice. From 2006 to 2007 I worked initially as a cognitive behavioural therapist in a primary care service in Norfolk specialising in treating Depression. I was then promoted to team leader which I continued to do until 2009 when I left to run a team of clinicians in Huntingdon. 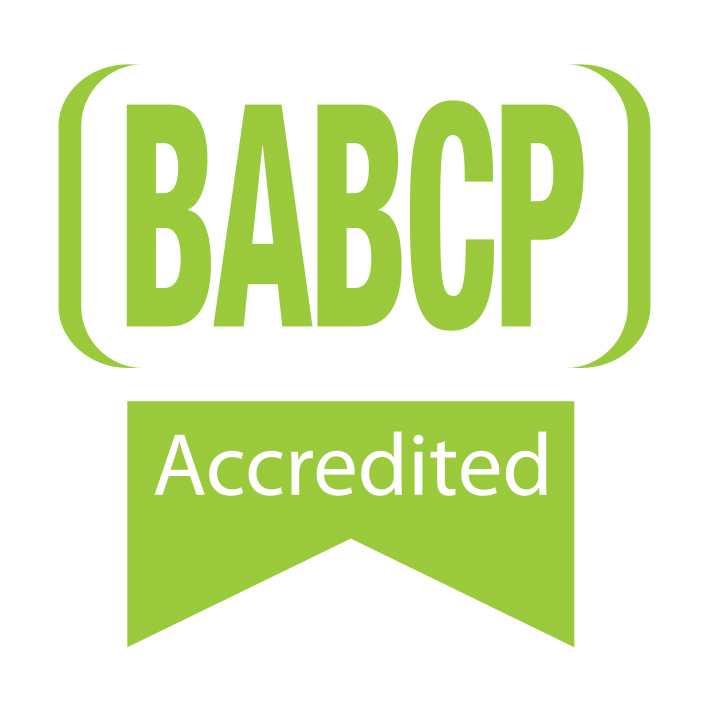 From 2009 to 2013 I managed a team of therapists providing cognitive behavioural therapy to patients referred by their GP for conditions that include panic, phobias, depression, PTSD, sexual abuse, health anxiety, OCD and many more. In this role I supervised accredited staff and trainees, saw patients and managed the team. I occasionally teach in addition to my clinical work. Free half hour initial consultation either face to face or over the telephone to help you decide whether you wish to work with me. Ely - Central location at 'Spa'. This room is on the 2nd floor and there is no lift available. For those with mobility issues I can see you at my Cambridge clinic which is situated on the ground floor. Free parking available just off Broad Street with short walk through to Forehill. Ely clinic room is on the second floor with no lift available. Cambridge room is on the ground floor.